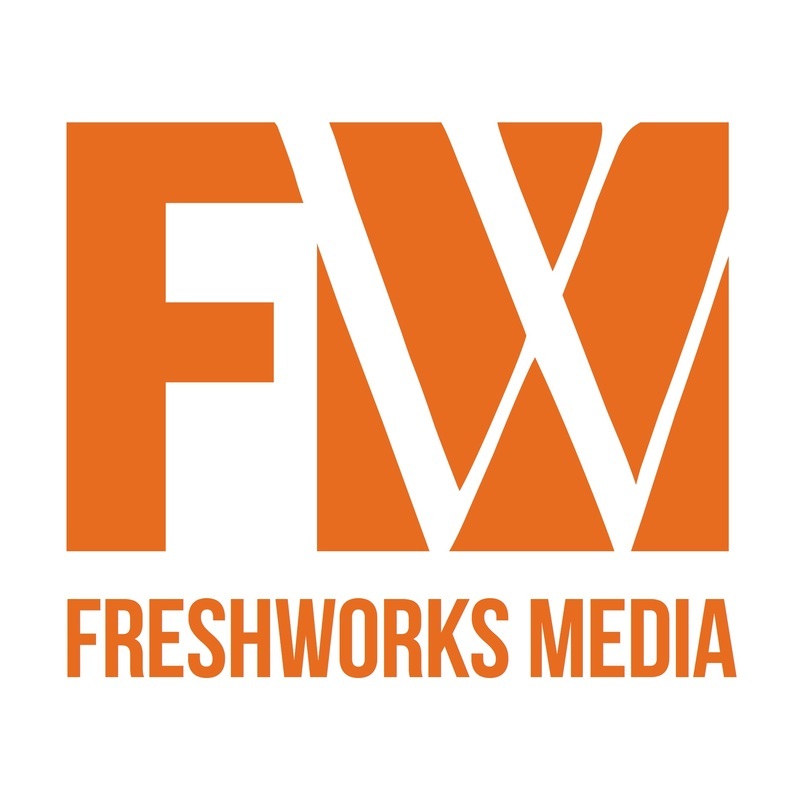 FreshWorks is an integrated marketing agency that takes a fresh approach to every aspect of advertising and marketing. We have a network of creative professionals that focus on designing custom solutions that meet the needs of your brand. Our passion for brand development enables us to create successful marketing tools to help grow a brand to its full potential. FreshWorks is committed to building brands and keeping them fresh.